Ace Hardware stocks the housewares items that you need from your morning waffle to the evening bowl of popcorn. We have a selection of small appliances including toasters and roasters and crock pots in a variety of sizes. If you need a coffee maker, we have something that you will like. We have a large selection of laundry items. We offer replacement burners and pans for your cooktop. 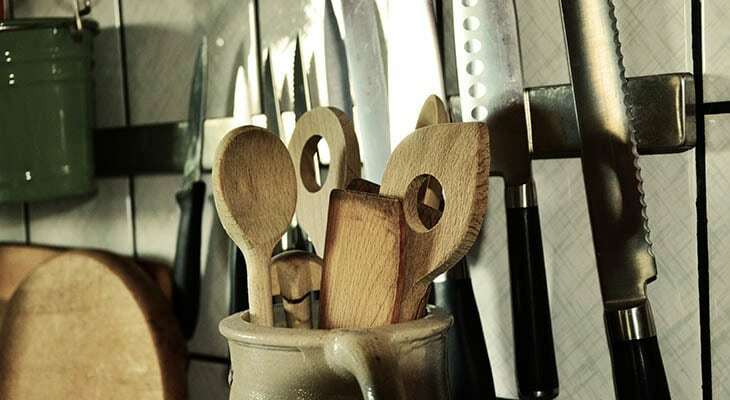 We take pride in stocking the high-quality pans and knives that you need for your kitchen and having the knowledgeable staff to answer any questions that come up while you’re shopping.